We've gotta come clean. Tony and I have been holding on to something. 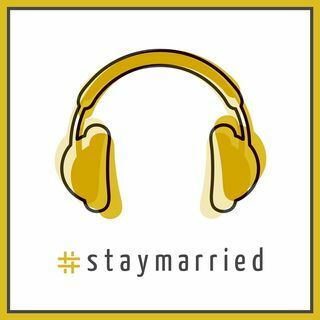 Between Seasons 1 & 2, we recorded our first interview for The #staymarried Podcast. We were lucky to be able to sit down with Dr. Tina Schermer Sellers, but the interview really blew us away. To be honest, we're still processing a lot of what she said for ourselves. But, since this is the 8th episode of the season, we've decided... we think you're ready for this.